. يعمل Old Colony Inn على ضمان إقامة مريحة لضيوفه من خلال خدماته الممتازة وحسن ضيافته. لضمان راحة ضيوفه، يقدم الفندق الخدمات التالية: تخزين الأمتعة, صف السيارات, مطعم, مكان مخصص للتدخين . تتضمن كل غرف النزلاء وسائل الراحة والتسلية المصممة خصيصاً لضمان الراحة القصوى للضيوف. يمكنك طلب اللائحة الكاملة للخدمات في الفندق ومن بينها حديقة. اكتشف مزيجاً ساحراً من الخدمة الاحترافية والخيارات الواسعة من وسائل الراحة والمتعة في Old Colony Inn. 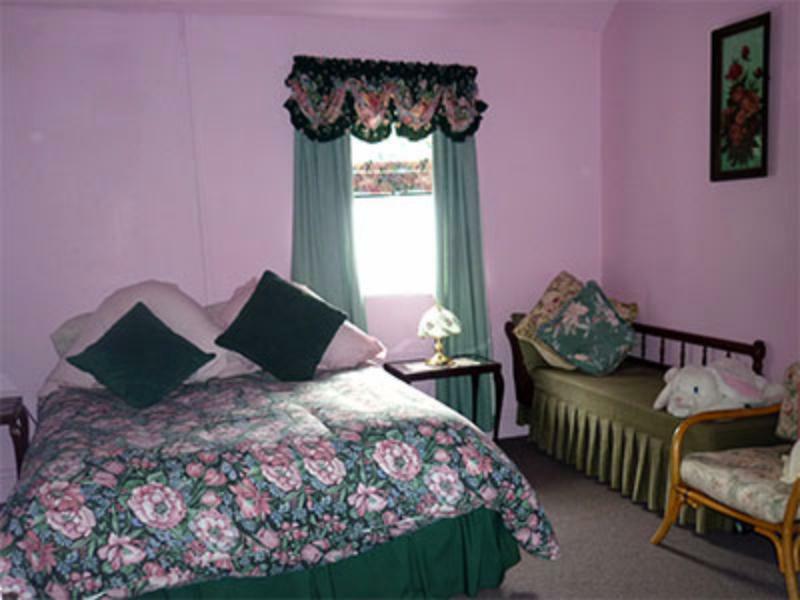 Quaint old inn, well appointed rooms, spacious bathroom. Charming host and the best home made muesli ever. Worth staying here just to see the collection of antiques and artifacts in this house .... a step back in time ... wonderful ..
We had a wonderful Christmas at Old Colony Inn with Lydia and James (and their friends for Christmas lunch). They are exceptionally generous and welcoming hosts and Lydia produces delicious food with vegetables from their garden. We enjoyed it so much that we would love to return next Christmas - the Inn is full of character and was the highlight of our lengthy trip to Tasmania. Thank you Lydia and James, and Happy New Year. This quirky and delightful old Inn with it’s 1820’s architecture and delightful hostess provided the setting for a lovely stay in New Norfolk. If you are into Victoriana and looking for something different than the average sterile generic B&B, then this will delight you. It was a quaint place but I felt it was too cluttered with unnecessary knick knacks. Breakfast was provided but we had to eat in our room and there was no proper table to use. Lovely old Inn excellent hosts and dinners were great value. Would recommend to couples and anyone interested in antiques. 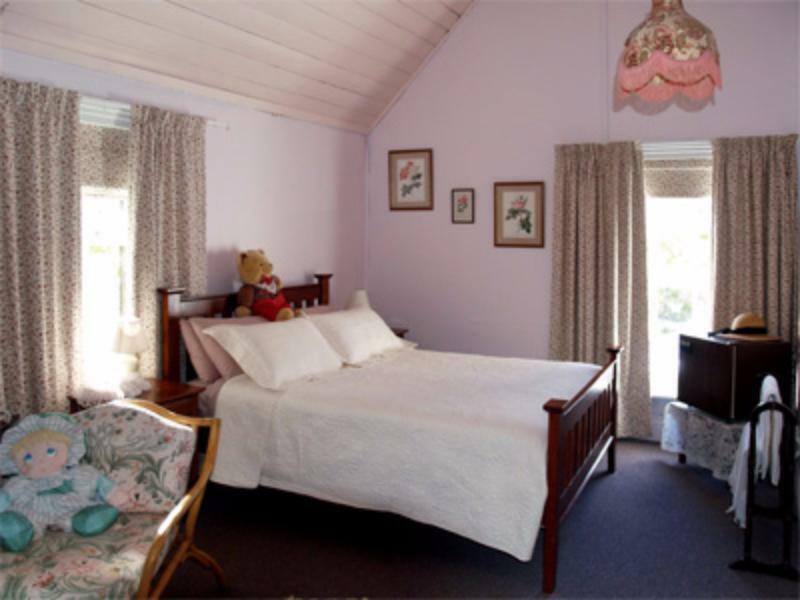 I fell in love with Old Colony Inn the moment I walked in to check in, it was like being transported to my nans house. As well as a very large room with a beautiful comfy bed, we were provided with a very generous breakfast (we were the only pones staying so ate in the room) which included two home made jam pots. we tried to buy them, but they gave as a gift . The hosts were very warm and friendly and the location perfect for walking to the pub for dinner. Highly recommend to anyone wanting to visit the area. We really loved staying there, with so many old pictures and antiques and it just beautiful! The host are so friendly and so nice. We really enjoying talk with her. We will definitely come back here!! Thanks!! 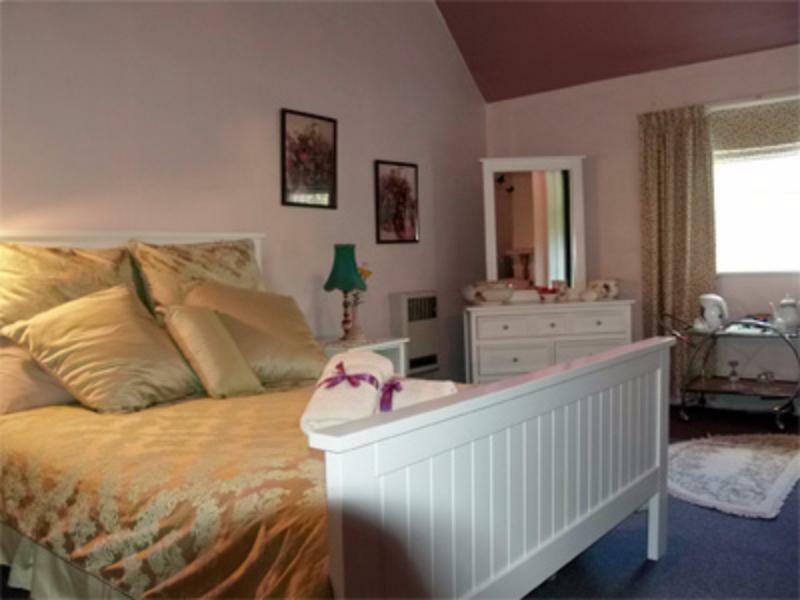 Original 1835 property, great room and bathroom. What a wonderful place. Built in 1835, it has been well maintained and kept in the style of that era with some wonderful artefacts around. The bed was like "grandma's feather bed" but modern and VERY comfortable. The owner was very welcoming as were the staff. Breakfast was wonderful. Sehr interessantes B/B. Eines der ältesten Häuser der Stadt, mit einer Museums reifen Ausstattung. Sehr schöner Garten. Leider war das Restaurant aufgrund einer Krankheit geschlossen.